Canadian technology company BlackBerry is suing Twitter for infringing on six of its patents. The Canadian company alleges that Twitter is using patents related to push notifications, silencing messaging notifications in a thread and mobile advertising techniques, according to TechCrunch. This isn’t the first significant modern tech platform that BlackBerry has gone after over patent infringement. Last year the company sued Facebook for similar patent violations. In response, Facebook sued BlackBerry for infringing on its platforms, and both of those suits are currently active. 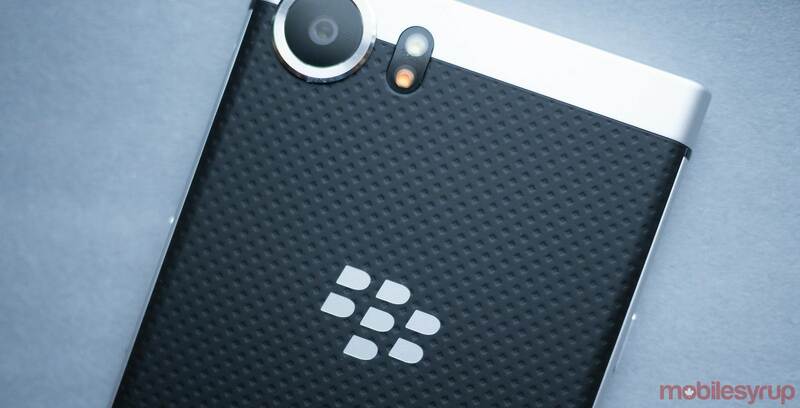 MobileSyrup has reached out to BlackBerry and will update the article with more details. Twitter has declined to comment.